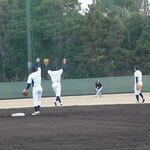 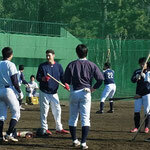 Do you want to play in a Japanese Baseball league? 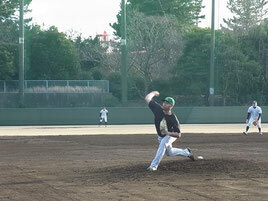 Carlos Perez, 23yo LHP, went up to Japan Big League from BC League (Japanese Indie League). 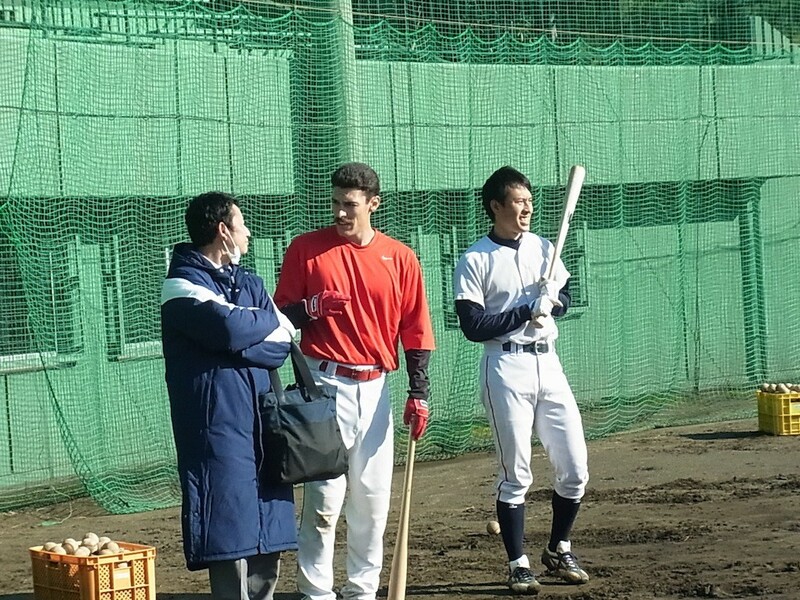 BC League has sent 2 "non-Japanese" players to Japan Big League during this season 2015. 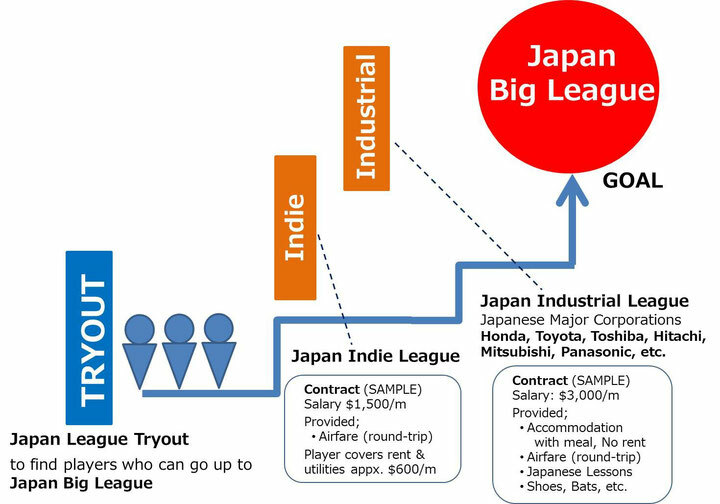 The Japanese Industrial League, established in 1920, is operated by the Japanese Amateur Baseball Association throughout Japan. 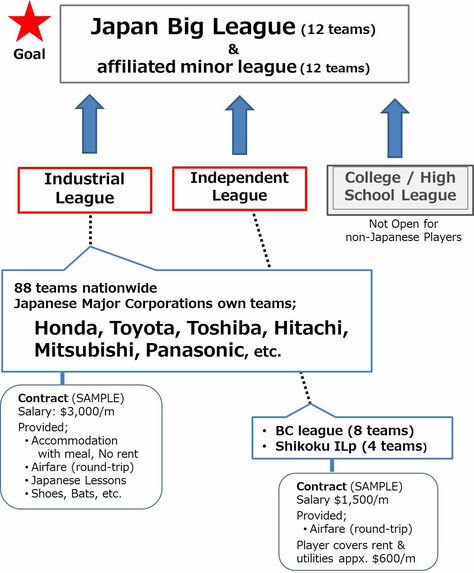 Although it is unaffiliated with the Nippon Professional Baseball league, it still manages to fund a full season of about 70-80 games including 2 big tournaments and about 10 smaller ones throughout the season, all made possible by the big Japanese companies who own the teams like Toyota, Honda, Toshiba, and many others. 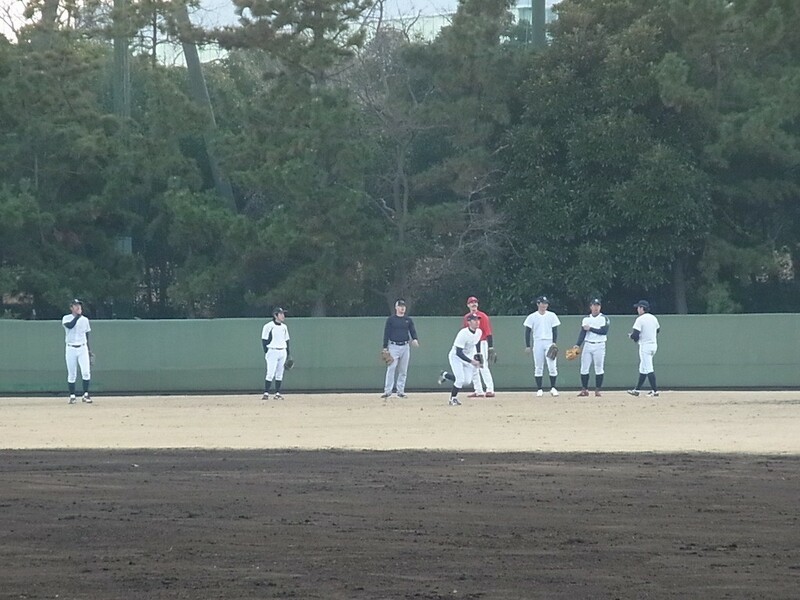 This leagues skill level is just as good if not better than the minor league system in NPB. To play in this league you must also work for the company of the team you play for. 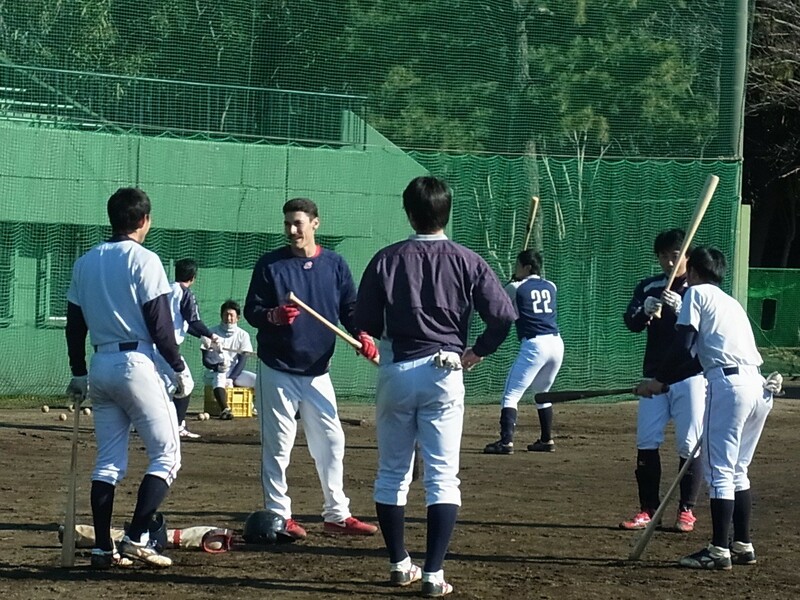 Which is quite the step up from the company softball leagues we often hear about, and is a little harder for foreigners to join, but not impossible. 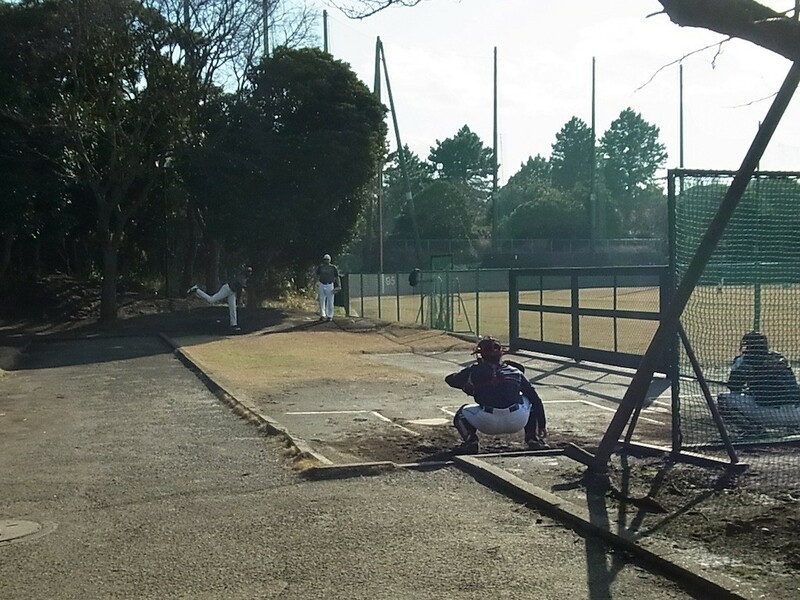 In fact, 5 players from the SDSA tryout in San Diego received an invite to test their luck in the Industrial Leagues preseason workout, where they will try to earn a roster spot on one of the teams for the 2015 season. 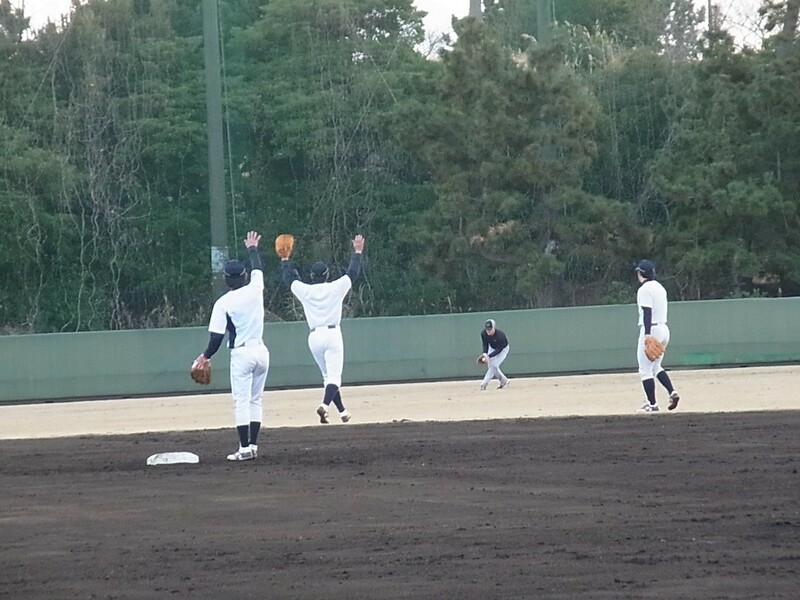 If they're picked up, they will be signed to a contract for the next 10 months, and have a shot of making it to the Japanese Big Leagues if they do well this season. 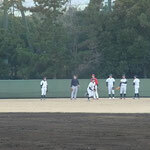 If signed, they will also be working for the company as well, and their schedules will include a balance of work and training at the business and on the field in their day to day activities.